Have you ever watched Madagascar Movie? If yes, how do you think about it? 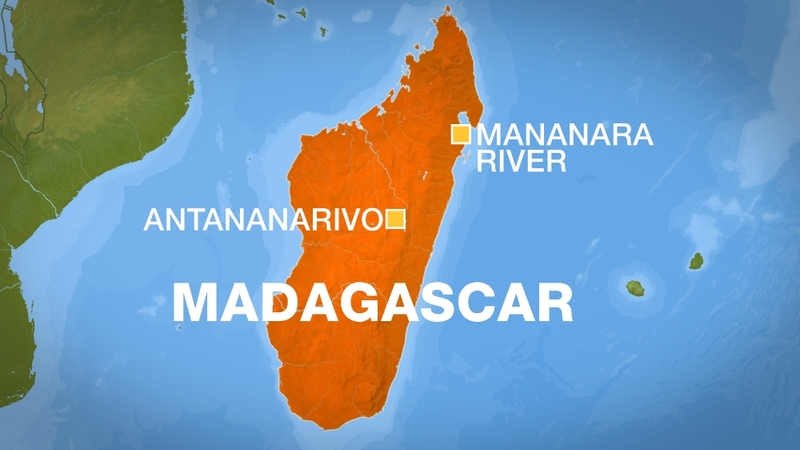 Do you know where the real Madagascar is? Well, I will let you know something about this beautiful island country in case you want to visit there. Geographically, this fourth largest island in the world is located in the Indian Ocean, off the coast of East Africa. Located in the continent of Africa, this hidden paradise is rich of its diversity. There are many different alienated species dwelling here that you cannot be found in the other continent, such as impressive plants that grow here, over 6,000 species of endemic plants, including the bizarre spiny octopus-like trees and the bottle-shaped baobab trees that seemingly have their roots in the air. Without a doubt, the similarity of culture and human genetic existed within neighboring nations. "Malagasy" the citizen of Madagascar is originally from Austronesian, the settlers from Borneo arrived between the third and tenth centuries and established a network of principalities in the central highlands region conducive to growing the rice they had carried with them on their outrigger canoes. In case you don't know, as many other nations in the world, Madagascar is one of those countries that had gone through wars and colonization. 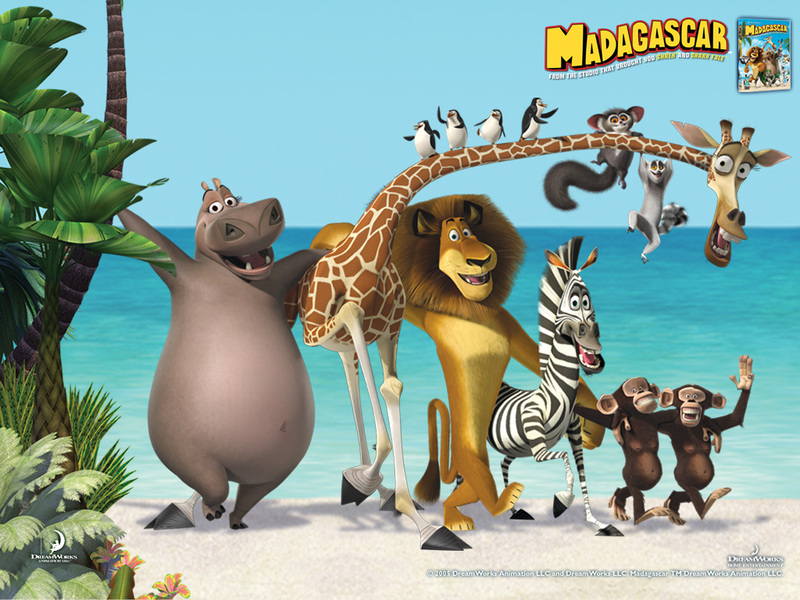 The name Madagascar was given by Marco Polo, who was the first European to report its Existence. Although the Portuguese arrived next in the 1500s, Madagascar was the French who colonized the island and declared French the official language. Finally, Madagascar gained independence in 1960 although the French influence can still be observed from its cuisine and architecture While most people in the city are able to communicate in French, you will find it hard to get by in the countryside with and other language beside Malagasy. As many other nations in the south, Madagascar lies on the tropical zone, but the weather here is kind of tricky based on parts of the country. The rainy season begins from November to March, and produces little effect in the Southwest, which is arid, and most of the country is a dry from April to October, and in the southwest is the hottest area in of the country. 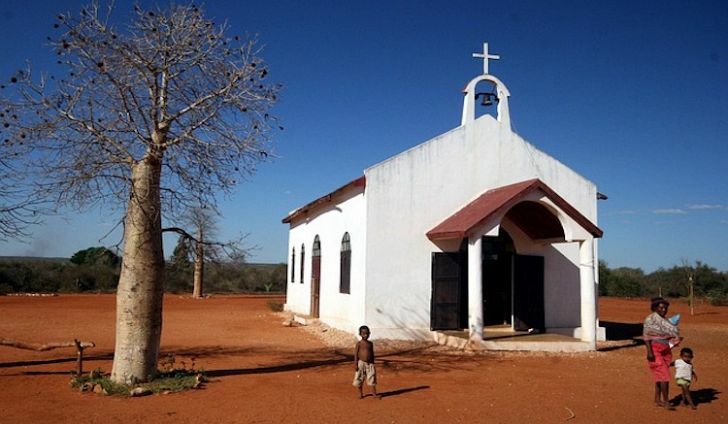 Although Christianity is predominant religion in Madagascar, most of them still strongly faith in the almighty of their ancestor. In the modern time, urban Malagasies regard deceased relatives as part of the family. The corpses are placed in coffins and bury in the high cave and in the cliffs. 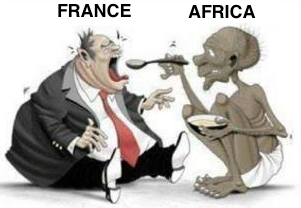 Although this is 2017, many countries in the world are still not much developing and is Madagascar too. According to the World Bank Indicators, only 11% of the total roads (30,968 miles) are paved. Most of the roads we traveled on were either extremely bumpy or potholed and muddy. During the rainy season, many of them are impassable, forming huge obstacles to travel. When we drove from Belo-sur-Tsiribihina to Tsingy de Bemahara, the 100km distance on an unpaved, bumpy road took over 4 hours to cover. Most car rental agencies only allow car hire along with a driver. And how do you think about GDP of this nation? zeal-aspiration-partner is using Hatena Blog. Would you like to try it too?